Space Child is a Metroid II inspired exploration platformer. Follow Penelope Ford, the last human in the galaxy, as she pursues the alien lifeforms who brought about Earth's destruction. Human life has been harvested. Ford's child was among those who were taken. Defeat over 20 different enemies. Collect over 25 health and ammo powerups. And featuring over four hours of gameplay! The Asteroid-Planet is teeming with life...it also hungers for your death. Pursue the aliens! Save the mother's child! And find vengeance! 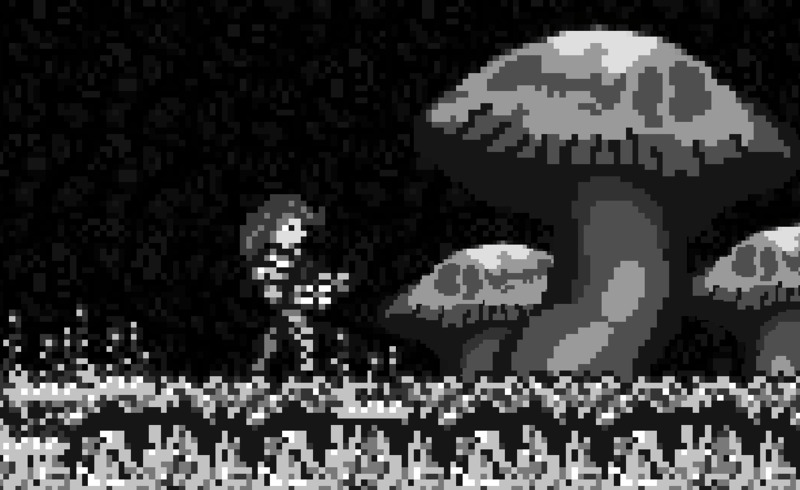 I have started my journey into Space Child as Tyler, kicking balls and debating mushroom names. Hey, good video about a guy sounding drunk. Here's the last bit of it as well. i've just beat this game and the included map was handy enough for me to find my way around. 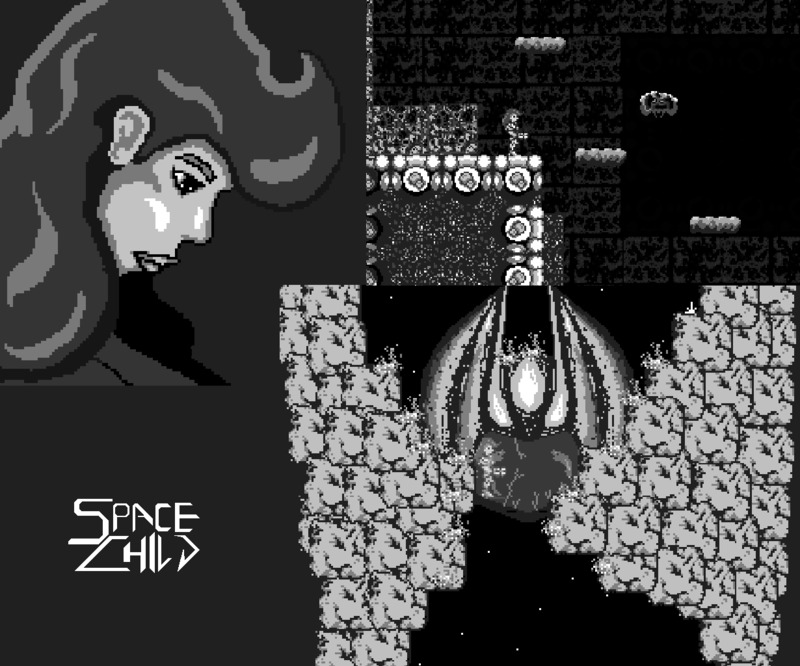 unlike metroid II, the tiles in each area were different enough to distinguish on their own.